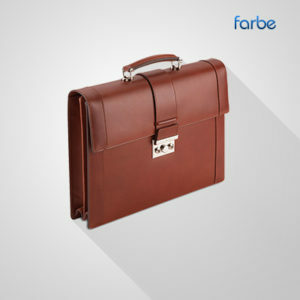 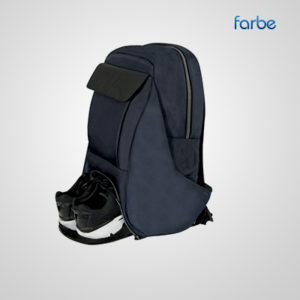 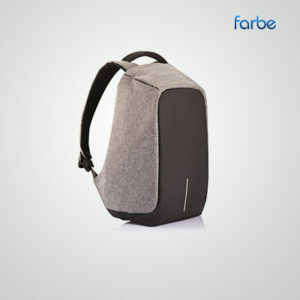 With a large range of promotional trolley bags to choose from, Farbe Middle East is the place to shop for promotional products. 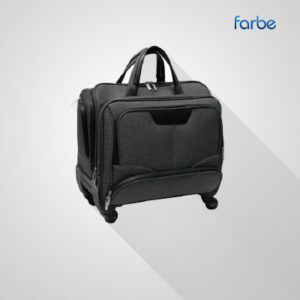 Our trolley bags are great for travelling and commuting, whether your clients require a bag to take items to their car, or a bag to take on holiday. 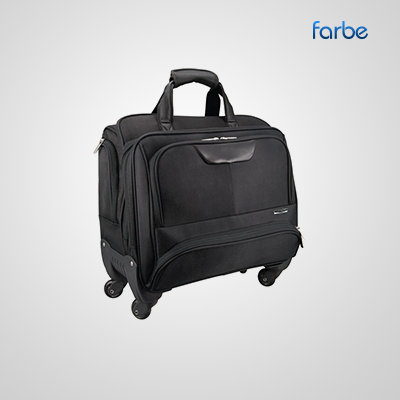 Trolley bags are a great way for your brand to receive exposure while being used.